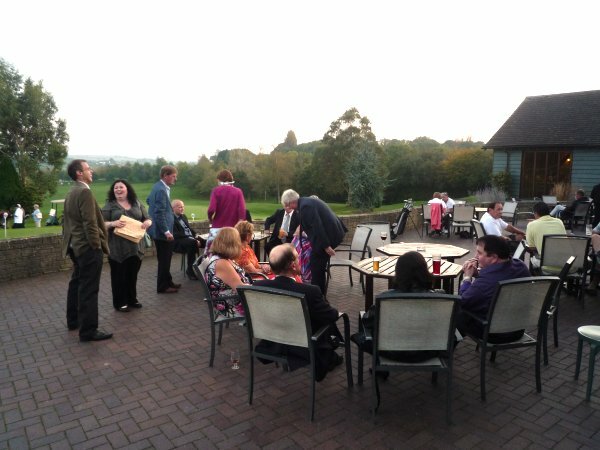 Social Group members are welcome to take part in any event in any Social Group area! 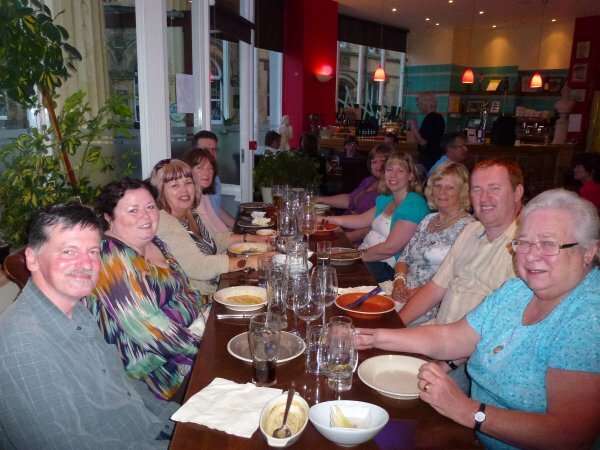 Plus, there is a choice of weekend breaks across the UK and we offer all members a discount on Social Group Holidays! 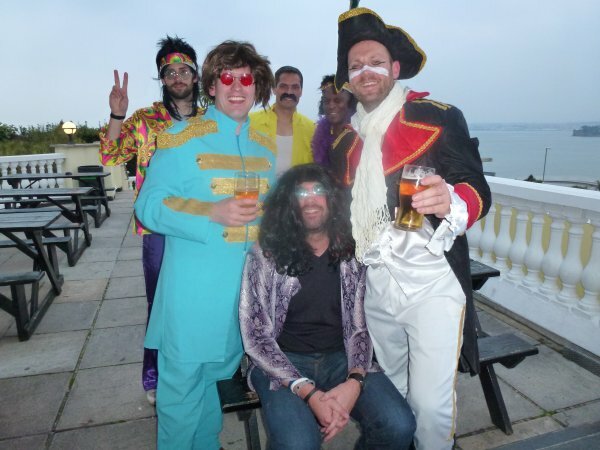 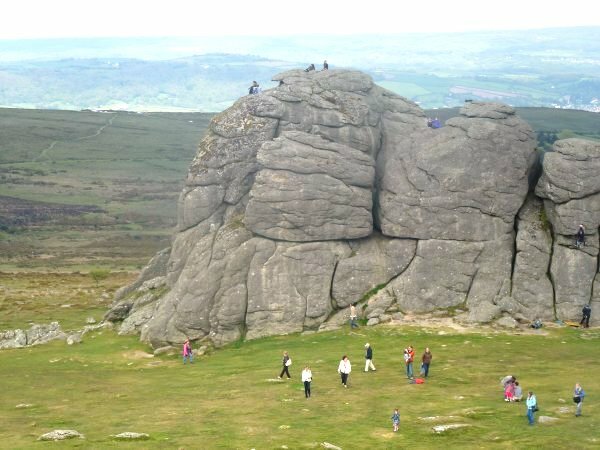 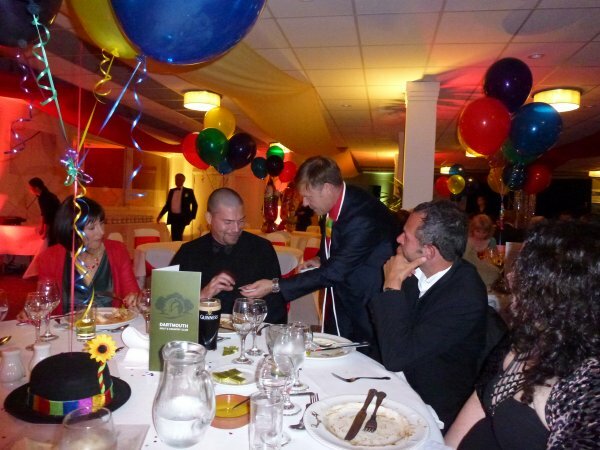 Devon Social Group is the Devon area branch of The Social Group UK. 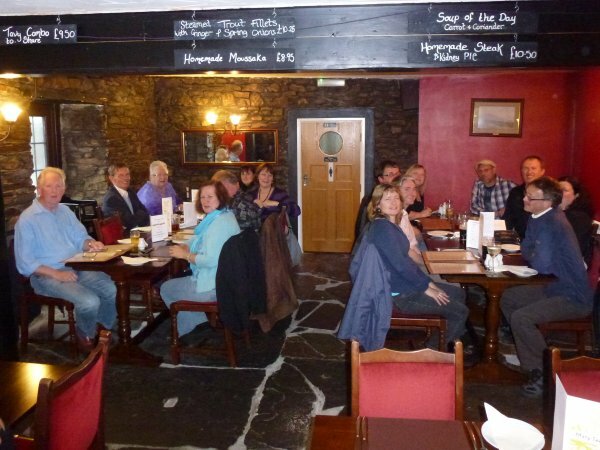 You’ll find lots to choose from in Devon, but if that’s not enough, when you join Devon Social Group, you are welcome to take part in events in Cornwall and Somerset too, giving you even more choice!